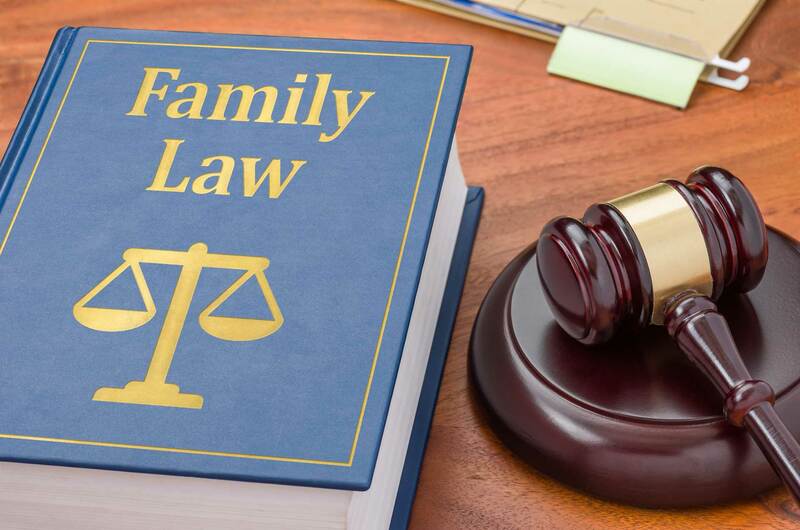 We are a legal practice situated in the heart of the City of London specialised in Immigration, Family and Employment Law. We provide professional and client tailored legal services to private individuals and business entities based in the UK and abroad. We take pride in the quality of our legal work based on many years of experience, commitment of our staff and desire to excel in our field. Our firm attracts a wide range of clients not only from the UK, but also from all over the world. Our clients come first and must be accommodated to their greatest satisfaction. Our ethos – Be part of Success – reflect the very foundations of our work as we strongly believe that our primary duty is to succeed on our client’s behalf. It is with this in mind that the firm adopted a courteous approach to client care while alive to the duty to provide accurate, reliable and cost-effective service to all. 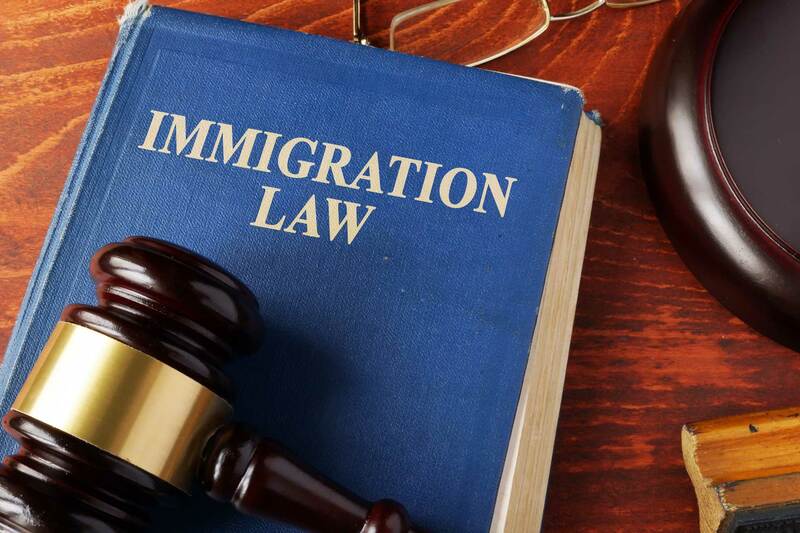 Terence Ray Solicitors immigration expertise is every client’s dream. A dream to have a secure life in a secure environment. Contact us and let us make you realise that dream. 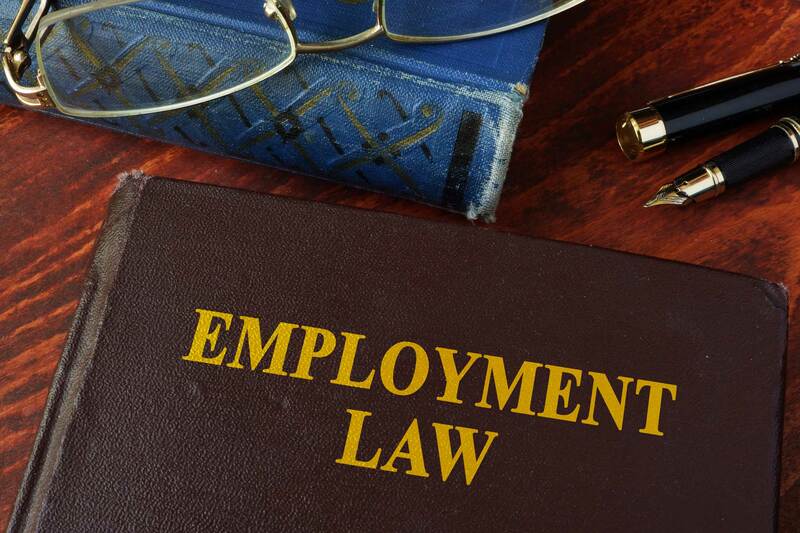 Terence Ray Solicitors understand that employment is part of every person’s way of life. We also understand that sooner or later, the way of life can get frustrated. Our experienced legal advisers have all the knowledge to ensure this way of life is fulfilling and protected at all times. Contact us to fulfil your way of life. Terence Ray Solicitors understands that when matrimonial matters arise, trust and belief fades away. Our experienced advisers understand this and will render trustworthy legal support in order to restore lost belief. Contact us for us to restore the belief.